William S. Kocher, 63 of Hopelawn, passed away on Friday, September 7, 2018 at Raritan Bay Medical Center, Perth Amboy with his family by his side. William was born in Lehighton, Pennslyvania, he moved to Edison then to Hopelawn for the last 28 years. He was employed by United Airlines, Newark as a Ground Support Equipment Mechanic / Supervisor for over 30 years. 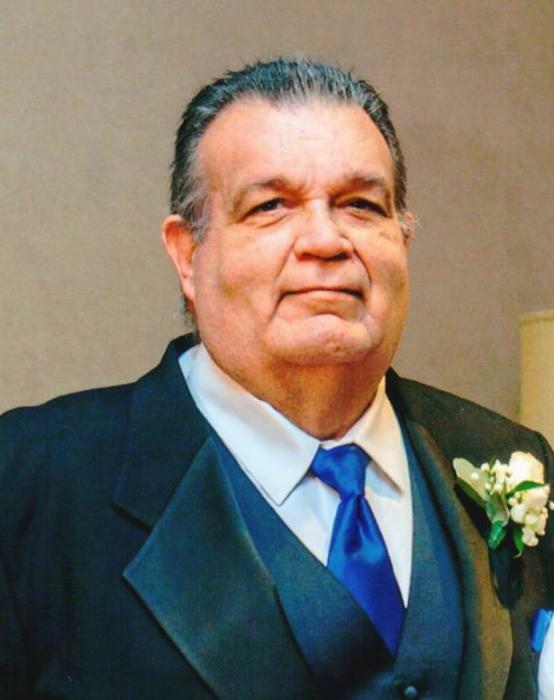 He was an avid fan of NASCAR and loved spending time with family and friends. He is preceded in death by father John S. Kocher. He is survived by his devoted wife of 35 years Nancy ( nee Kardos ); beloved father of Jessica Kocher and Kellie and her husband Dennis Weaver; adored mother Bertha ( nee Davidson ) Kocher; cherished grandfather of Ashley Kocher and Dylan Weaver . We begin to leave on Wednesday, September 12, 2018 at 9:15 am from the Gustav J. Novak Funeral Home, 419 Barclay Street, Perth Amboy for a Funeral Service at 10 am at St. John Lutheran Church. Interment will follow at Alpine Cemetery. Visiting is on Tuesday from 2 ~ 4 & 7 ~ 9 pm.